Spring is here, and it almost feels like summer. The weather has been great for outdoor activities and the St Louis Cardinals are already on their way to 12 in 2012. Locally, the weatherman doesn’t think it’s going to flood, and my buddy says we may be in for a bad year of stormy weather! I can’t remember the last time we had tornadoes in February. Clarksville just finished the 50 Miles of Art Studio Tours over March 24th and 25th. Many shops, houses, and art studios opened their doors from Clarksville to Hannibal on a beautiful spring weekend. Coming up: April 28th will be the second annual Diva Day in Clarksville. Gather your best girlfriends, your sisters, your Mom and head to Clarksville, Missouri’s DIVA DAY! The first 100 Divas get a free “Diva Bag” embellished by Clarksville Artists. Stay the weekend, shop, get free handmade goodies from selected stores. 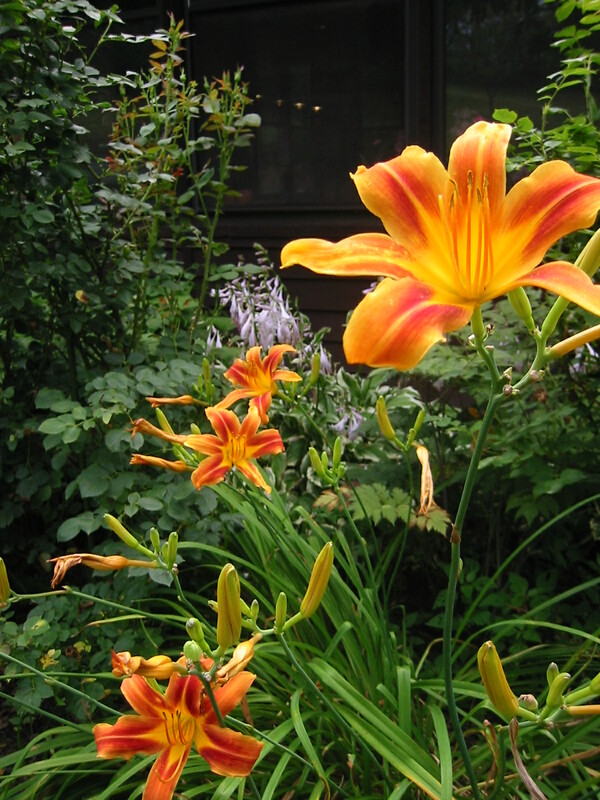 The Clarksville Garden Club will meet at 1 P.M. on Thursday January 26, 2012 at the Clarksville Visitor Center. Yearbooks will be distributed and discussed. Eagle watching will be the program. Hostesses are Nancy Guyton and Janet Church.